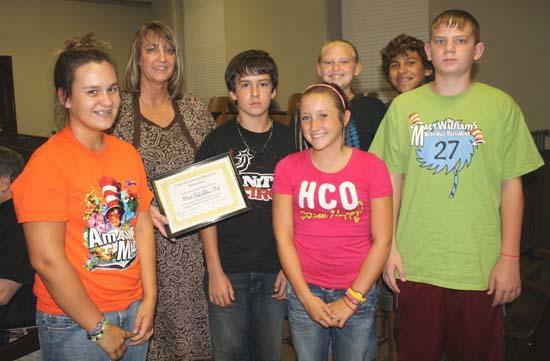 Elleana Sissom, Mrs. Parker, Jake Burdick, Autumn King, Samantha Lehew, and Jacob Nave. At the school board meeting on August 12, Director of Schools, Barbara Parker, and the School Board Members recognized the members of the Jr. 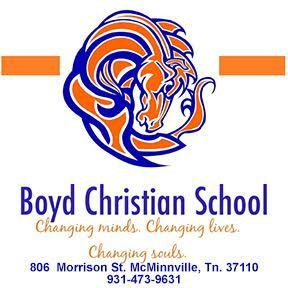 Beta Club who won awards at the National Beta Convention in June. Those honored were the West Side Jr. Beta members, Elleana Sissom, Samantha Lehew, Jacob Nave, Jake Burdick and Autumn King, who placed 1st in the nation for Living Literature, Case Isenhart from East Side, who won 2nd place in Woodworking, Macy Williams from Short Mountain who is the new National Jr. Beta Vice-President, and the members of Macy's skit who took 4th place, and consisted of Beta members from all the grammar schools in Cannon County. As Mrs. Parker stated she was "happy to be able to showcase the good things happening in our schools" and Jr. Beta is a big part of that. Congratulations to all Beta members for a job well done!